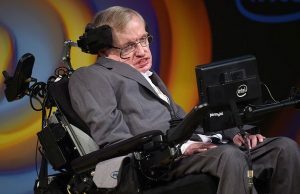 Home Tags Posts tagged with "Stephen Hawking"
IT Jobs And Humanity, All Facing A Threat From AI? With AI taking over the jobs industry, IT jobs might soon have to cut off a huge chunk of their workforce. However, the threat is not over with the IT jobs.